Ourteam is committed to the success of your event. From small to large events, our team's dedication and attention to detail leave a lasting impression on your guests, and our reputation for food and service excellence is second to none. We are pleased to welcome group accommodations. With a large variety of lodging and a large restaurant, we are a perfect place to host any type of event; weather it be a family reunion, staff function, or large birthday bash. Your event will be an amazing memorable experience. 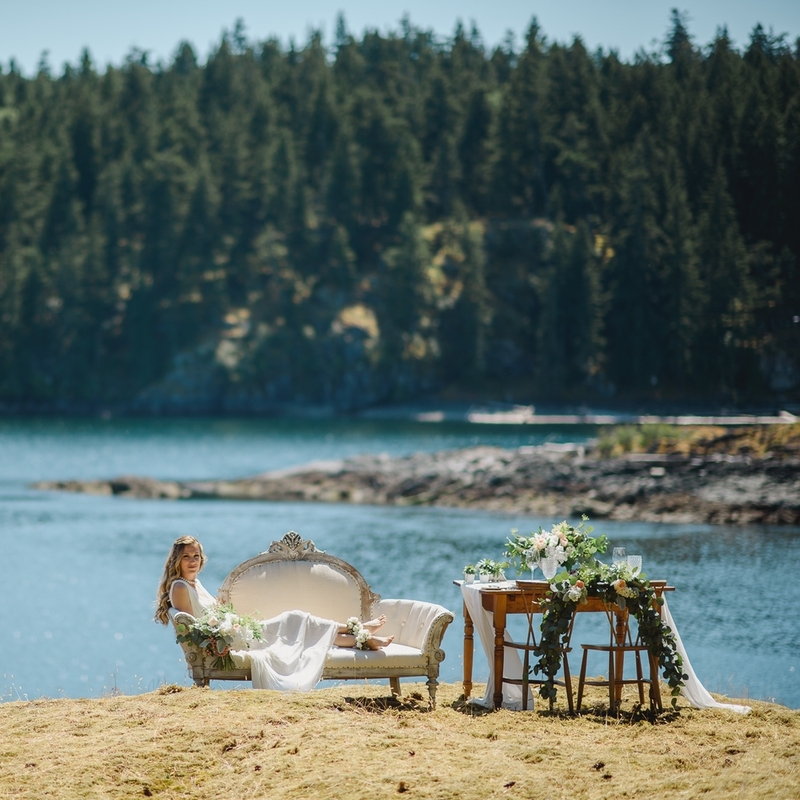 Surrounded by awe-inspiring views of the harbour and rugged West Coast wilderness, Gowlland Harbour Resort is an exceptional place for any style of wedding. We can host a romantic intimate wedding reception to a grand ballroom affair.